Structural offers sales teams the real-time insight needed to answer questions, tailor solutions, and find expertise to close more business. Leading organizations don’t leave critical enterprise pursuits to chance. Create project teams with the right skills and experience to close business and exceed expectations. 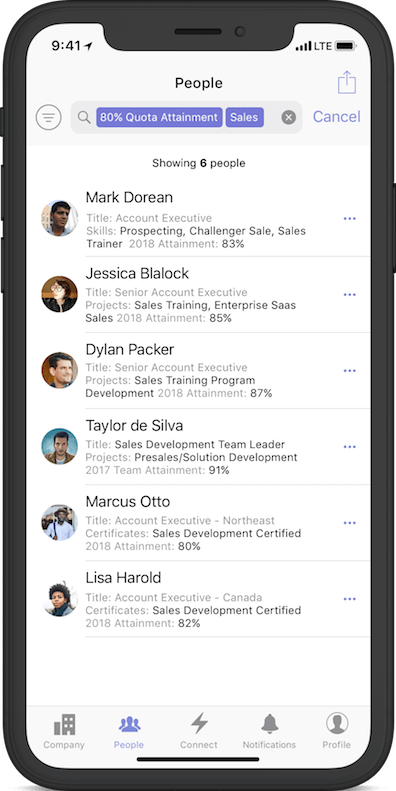 Structural clients get access to internal employee data, like skills, experience, education, and project experience in real time to power productivity. Do your top sales performers share common experience or personalities? Structural finds similar traits throughout your organization to help you make better people decisions. Organizations that deliver better employee experiences are 4 times more profitable. 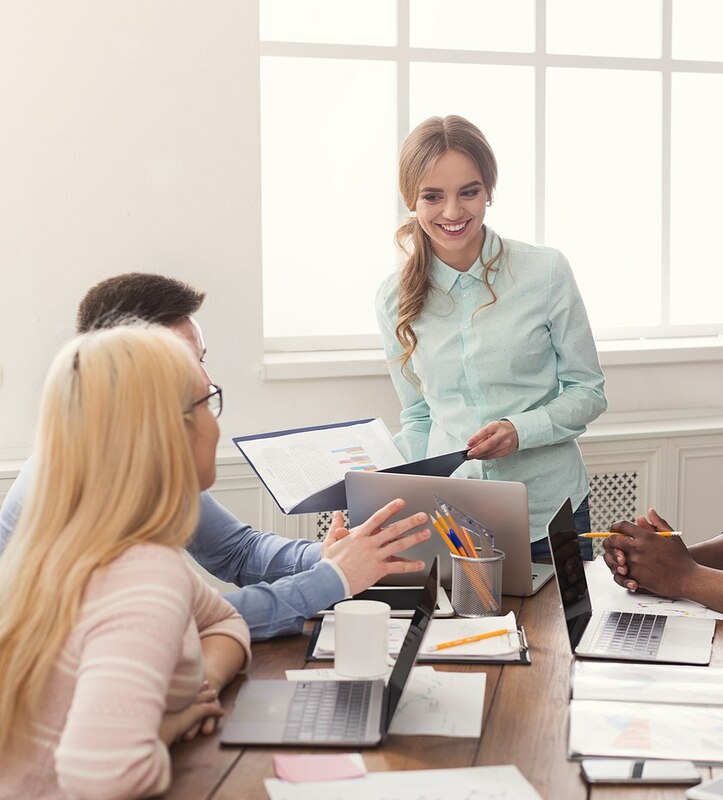 Sales leaders recognize contributions, tailor feedback, and create a connected with culture with Structural. Your sales talent pool is deeper than you think. Structural helps identify opportunities for individuals to lead projects and take on new challenges based on career goals, education, personality traits, and past performance. Your Sales process doesn’t end when customers sign the contract. Structural aligns project teams, customer success teams, and services teams throughout your customer lifecycle to create world-class experiences.